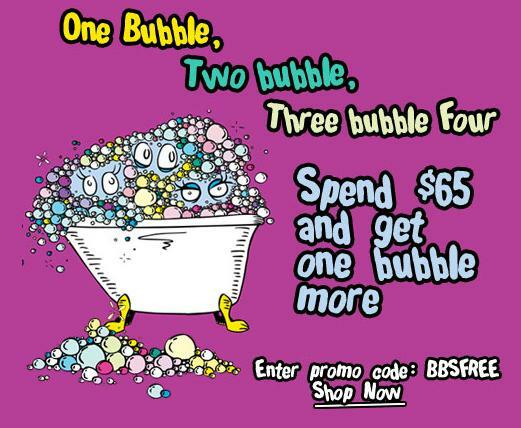 Old Navy Canada Hot Deals for their 15th Anniversary Celebration! 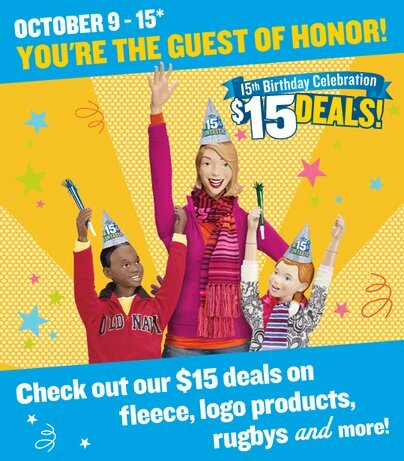 Old Navy Canada is cel­e­brat­ing it’s 15th birth­day and between Octo­ber 9th-15th they are offer­ing $15 deals on items through­out the store! Get frost-free vests for $15! See in store for more details.